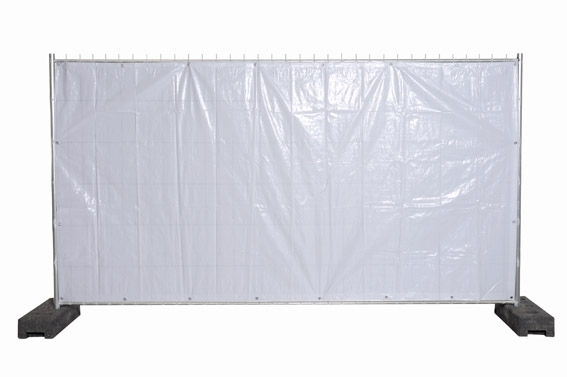 You will find ready-made solutions in our comprehensive portfolio of barrier technology if you need a reliable privacy protection cover or fence cover for your site or event, Our website will show you what various covers can look. Take a look around, learn more about the individual models and don't miss this golden opportunity. For years we have been known for our excellent value for money. Whenever privacy protection is needed, or if protection from dust or wind is required on a construction site, or a background is needed to guide guests at public events, we offer the right product. 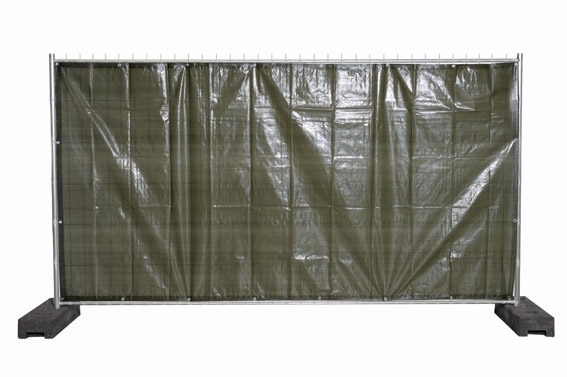 A construction fence cover and privacy protection screens can be ordered from H.M.R. 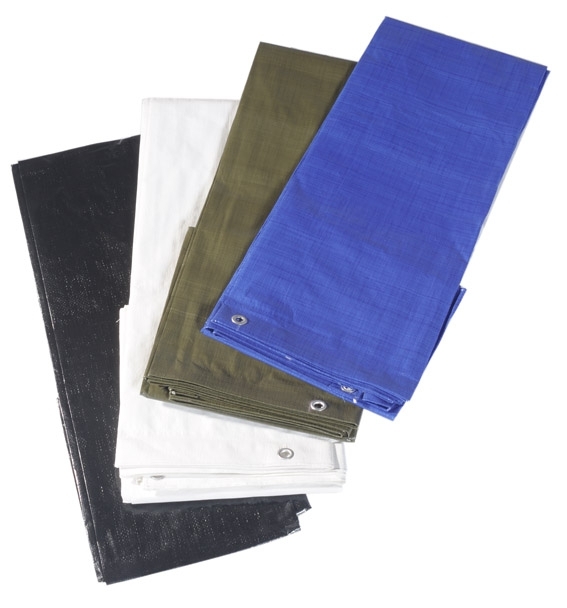 including cable ties in different colours. 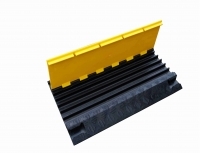 If you are interested in a closed construction fence for your construction site - we have many different options available. We offer you lots of attractive offers. 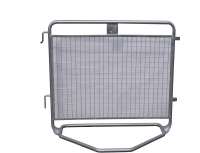 Or perhaps you would like to rent a fence? No problem, our models are available immediately. 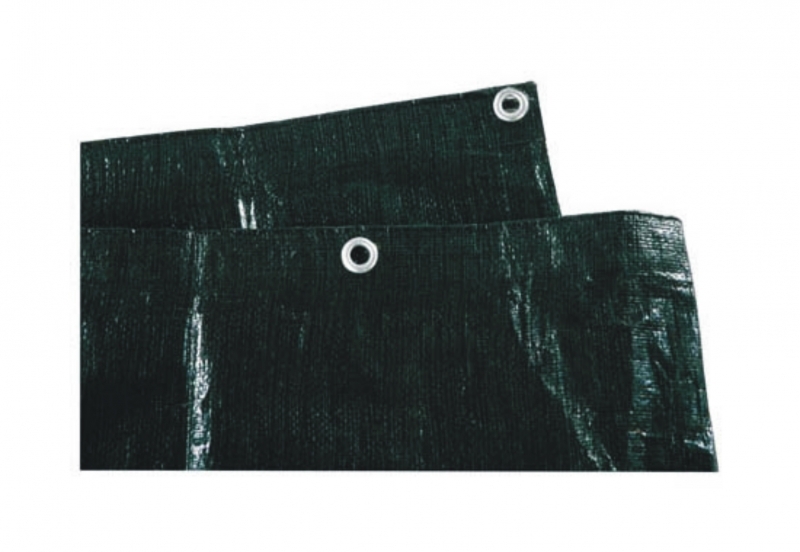 A construction tarp or privacy protection cover from our range is flexible and versatile. We know from experience that our fences and covers are popular at events. Take some time to look at the various offers in our extensive portfolio. If you have further questions or you need more information before you decide, our experts will be happy to help. For any questions concerning privacy protection covers or construction fence covers simply contact us and let us advise you. 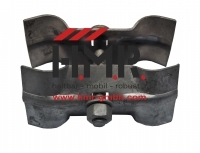 Simply call on our service hotline +49 (0) 2307/99 48 60 or send your enquiry by email to(info@hmr-gmbh.com).